"The passion that the students, faculty, staff, and alumni have for John Carroll is inspiring, and I am grateful for the opportunity to lead this community.  As one of 28 Jesuit colleges and universities in the country, John Carroll University is poised for growth with many distinctive programs and an exceptional faculty and staff." 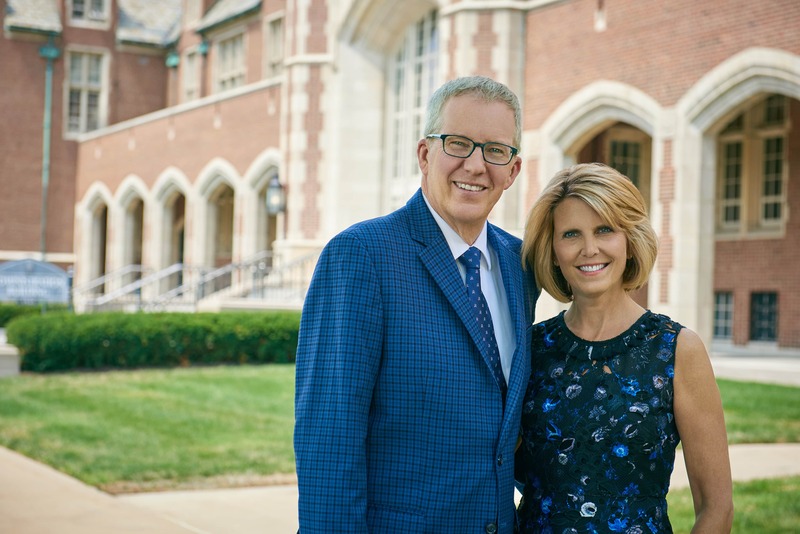 Michael D. Johnson, Ph.D., has been elected by the John Carroll University Board of Directors as the institution’s 25th president. The Board approved the decision on December 6, 2017. Dr. Johnson will join John Carroll on July 1, 2018, with an appointment that runs through 2023. Dr. Johnson currently serves as Provost of Babson College, the top-ranked school for entrepreneurship in the United States, where he is also Professor of Marketing. Prior to his role at Babson, he served for ten years as Dean, E.M. Statler Professor and Professor of Marketing at the Cornell School of Hotel Administration, a global leader in hospitality education. Dr. Johnson was a Professor of Marketing at the University of Michigan for 24 years, where he became the D. Maynard Phelps Professor, before joining Cornell University in 2006. He earned a doctorate in behavioral science and marketing and an MBA from the University of Chicago Booth School of Business, and a bachelor’s degree in economics and psychology from the University of Wisconsin-Madison. Follow this link for the official news release. Michael D. Johnson becomes the 25th President of John Carroll University on July 1, 2018. The University’s Board of Directors elected him to the position on December 6, 2017. Dr. Johnson will also join the Boler School of Business as a professor in the department of Management, Marketing and Supply Chain. A social scientist by training, Dr. Johnson is currently the Provost of Babson College where he is Professor of Marketing. Appointed in 2016, he is the senior academic officer of the College and leads all academic affairs, including oversight of the Undergraduate School, the F.W. Olin Graduate School of Business, and the Babson Executive and Enterprise Education division. He is responsible for the vision and overall coordination for academic and student affairs, including academic operations, accreditation, student services, career services, centers and institutes, institutional research, athletics, and academic budgeting. The expansion and enrichment of academic programs, learning, and career opportunities: during his tenure, SHA undergraduate students graduated with the highest rated educational experience and highest career placement rates at Cornell University. Building external relationships and fundraising opportunities: Dr. Johnson led the school's capital campaign, completed in 2015, raising more than $160 million. He strengthened the school's ties to both its alumni network and the greater hospitality industry through the growth of formal industry events, partnerships, and sponsorships. Johnson was previously at the University of Michigan, where he was the D. Maynard Phelps Collegiate Professor of Business Administration and Professor of Marketing at the Stephen M. Ross School of Business. A distinguished scholar, Johnson's research focuses on the development of customer information systems and how they can be utilized to craft strategy and manage customer relationships. As a professor at the University of Michigan, he published more than 100 academic articles, multiple books, and taught undergraduate, graduate, and executive programs. He served as a consultant for a diverse range of companies and public agencies, including Promus Hotels, Northwest Airlines, the National Association of Convenience Stores, Dell Corporation, Schering Pharmaceutical, and Volvo. Born in Bottineau, ND, Johnson grew up in Madison, WI. He is married to Jill Kobus Johnson. They have three adult sons: Alexander, Andrew, and Thomas.